Importance of Balance in Recovery: Are you Substituting One Addiction for Another? Addiction is often believed to be connected to particular substance or behavior. It is not uncommon to find that many people assume that when you receive treatment for one addiction, the potential for all addictions down the road has also been addressed. However, in reality, many who have overcome addiction find themselves grappling with other forms of addiction. These addictions can range in severity and come with their own set of unique consequences. Exercising: Exercise is a critical part of the recovery journey. It serves as an excellent outlet for stress, improves overall physical health, and provides mental and emotional benefits as well. Finding exercise that is fun and engaging is key to maintaining this habit. Try a variety of activities to find the exercises that best suit you. Yoga, swimming, running, and sports are just some of the many options you can explore. Writing: Regularly writing is great for mental and emotional health. It provides a safe outlet to express your innermost feelings and process difficult emotions. It also provides you with space to reflect and process experiences. Writing every day can be a cathartic experience that helps you cope with emotions in a healthy way while simultaneously providing you with a place to consider the possibilities. It is also a great way to remember the good things that happen as well, which allows you to keep a realistic perspective throughout your journey. Volunteering: Helping others is a great way to give back to others and feel good about what you are doing. Volunteering gives you the ability to connect with others, provide a service to your community, and is a great use of the time you regain from no longer using substances. Finding something you are passionate about is a constructive way to boost your mood and develop positive relationships with others who share similar interests. Socializing: Spending time alone and becoming isolated can threaten sobriety. Joining a support group, engaging in group activities, or spending time with loved ones can help you manage your time effectively. 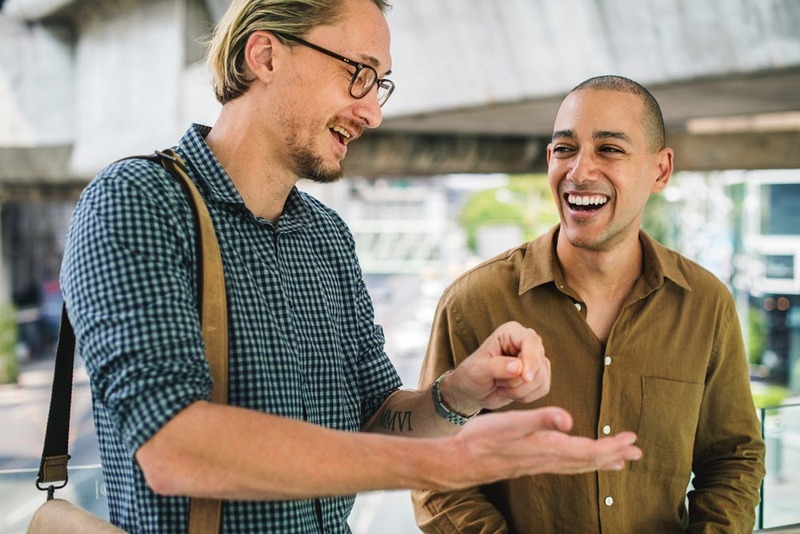 Rather than spending time alone and allowing negative thoughts to fester, engaging with others can help you feel connected and engrossed with your recovery. Sharing and supporting with others can provide a positive outlet and help you manage difficult situations more effectively.